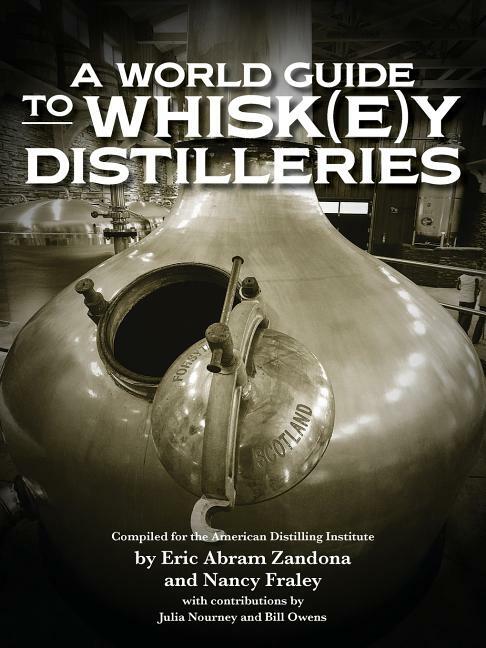 From large industrial distilleries to craft distilleries operated by one man, discover whiskies from around the world and in your own backyard. Each distillery listed includes their location and their whiskies. Let it guide you to your next drink or on your next whisk(e)y tour.